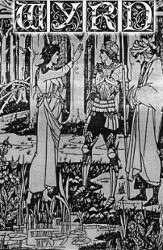 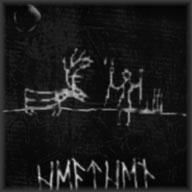 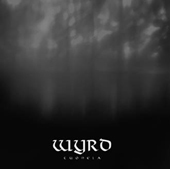 Wyrd was originally formed under the name of Hellkult, but after the departure of Kalma in 1998 it became a soloproject of Narqath (also in Azaghal). 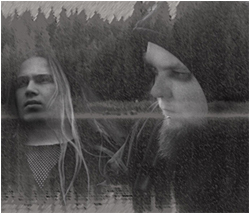 Only the latest album (The ghost album) features JL Nokturnal on drums. 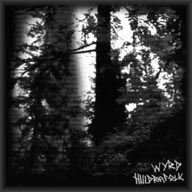 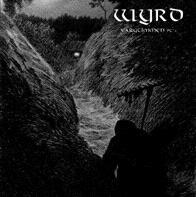 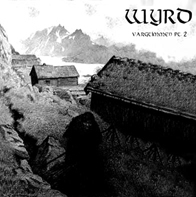 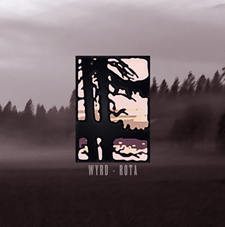 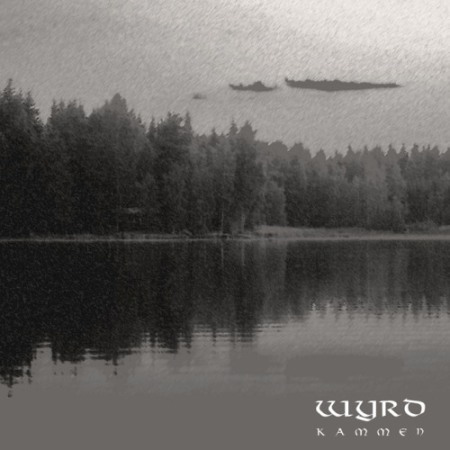 Wyrd makes a folkloristic version of black metal and the lyrics are about old folklore and Nordic mythology.